Time with the grandkids is precious and often all too short. You want to make it memorable so they will want to visit more often. You can find a lot of interesting activities even if you aren’t as agile and energetic as you once were. Get out old photo albums and videos and let your grandkids see your kids (their parents) when they were young. Talk about what they liked to do and fun stories of when they were young. This will give your grandkids a new perspective on their parents. 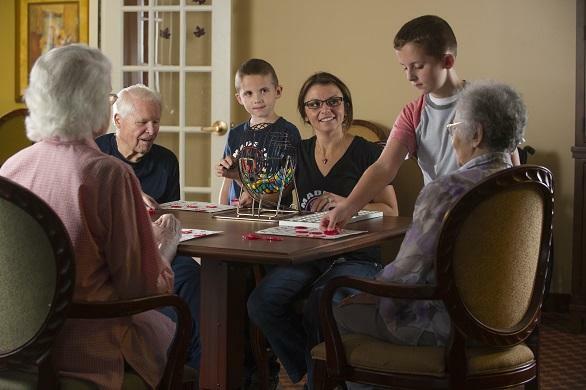 Even if you can’t get around like you used to, you can still enjoy fun games with the grandkids. Play Uno, Gin Rummy, Life or Monopoly with the grandchildren. They will enjoy the competition, and they might just discover a new game they love. Get your grandkids involved in a hobby you enjoy or once spent time on. Perhaps it’s helping you build a birdhouse or crochet an afghan. Kids love to master new things, and they enjoy the feeling of accomplishment that comes from adding a new skill. From painting to cooking to photography, you can not only show them how to do something different, you can demonstrate why you love this hobby. In this busy world, people are often so focused on doing what they need to do, they forget about those who are less fortunate. One of the best ways of instilling gratitude in your grandkids is by showing them who are less fortunate. Volunteer at a food pantry or soup kitchen or box up old items to take to Goodwill. You can find a lot of ways to donate your time or items to help out others. Kids often balk at learning when their parents try to get them interested, but it’s a lot more fun with Grandma or Grandpa. Plan an afternoon to visit the library or an art or history museum. Young kids will especially enjoy this, but even older kids might find it interesting when they give it a chance. Kids are experts at technology and a lot of other things. When they come to visit, have them show you how to play a video game or create an account on Facebook or Instagram. Find out about the latest social media sites, and let them help you sign up. While they may not want their parents as their friends, they’ll think it’s fun to have Grandma or Grandpa as an online friend. Sit down together to watch Gone with the Wind, Casablanca or another classic from either your generation or that of your parents. Answer their questions about life as it once was or tell them stories about what it was really like compared to how it is portrayed in the movie. 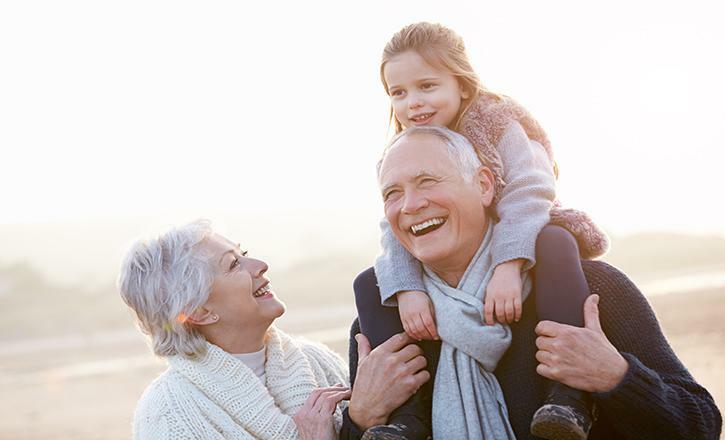 All of these are fun ideas for how you can make time with your grandkids more special. You can find something for every age of grandkid and every activity level to fit your abilities. The key is to make memories that your grandchildren will cherish throughout their lives and ones you’ll treasure for the rest of yours.